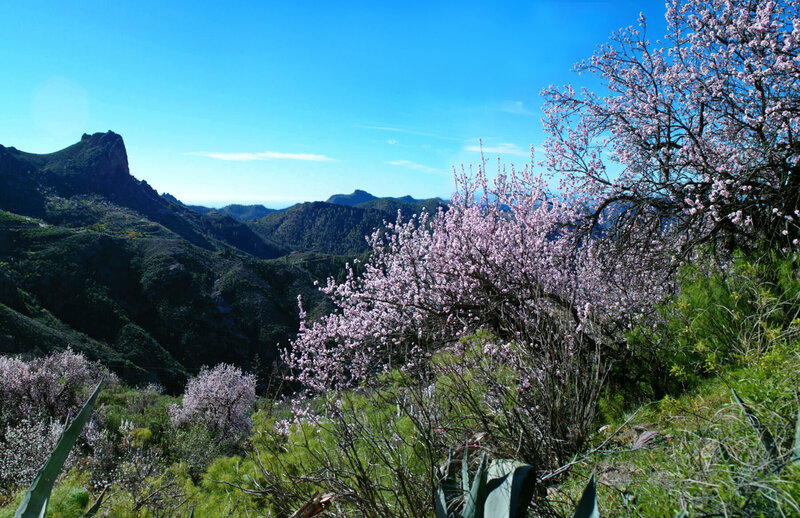 It is impossible not to be in touch with nature in San Bartolomé de Tirajana, whether it's among the ravines and mountains offering dizzying views or along the coast with golden sand and blue waters. The extraordinary magic of the natural surroundings comes from two elements that have always been mysterious: fire and water. Oceans and volcanoes stand side by side, magically turning into a constant source of life. The main form of heritage that this municipality has is “nature”, formed by a variety of endemic species, both animals and plants, with populations that are unique in the world. 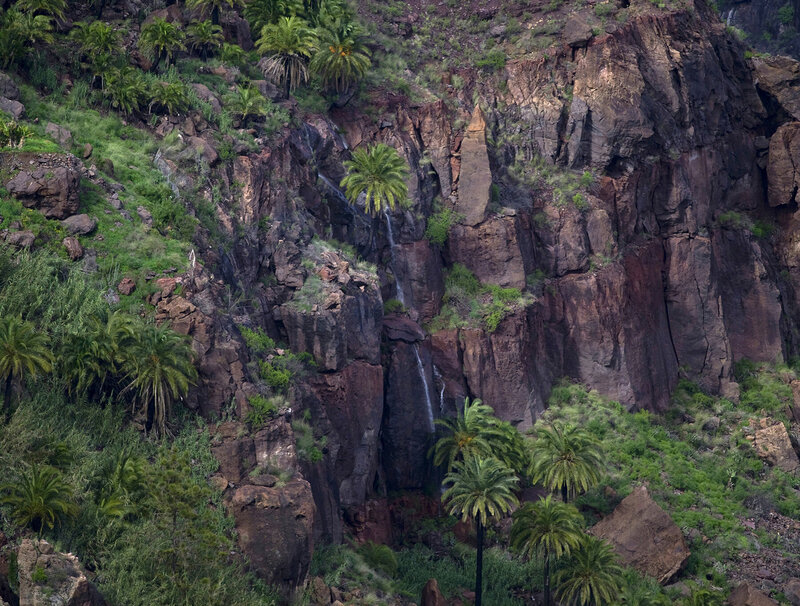 Very few places in the world offer such extraordinary conditions for observing the physical, biological and even astronomical environment as the Canary Islands. 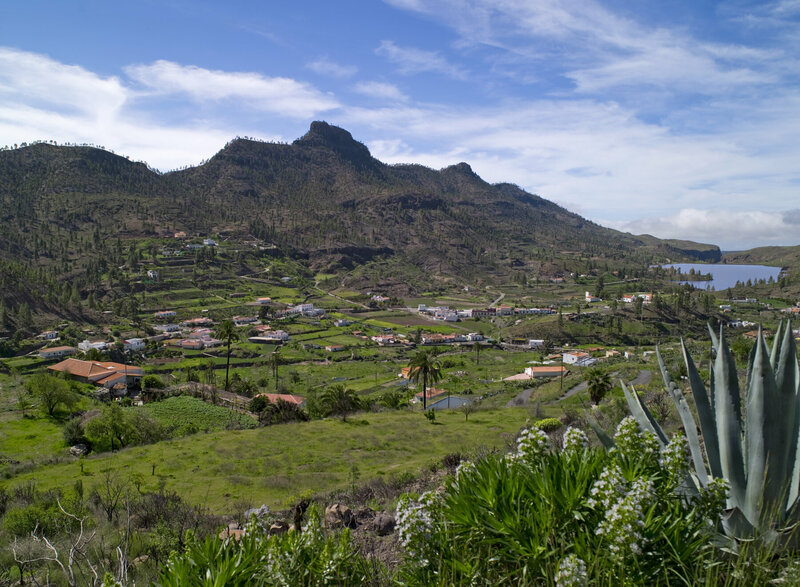 Other highlights include valuable archaeological and ethnographic sites located in this large nature reserve that is the Town of San Bartolomé de Tirajana. 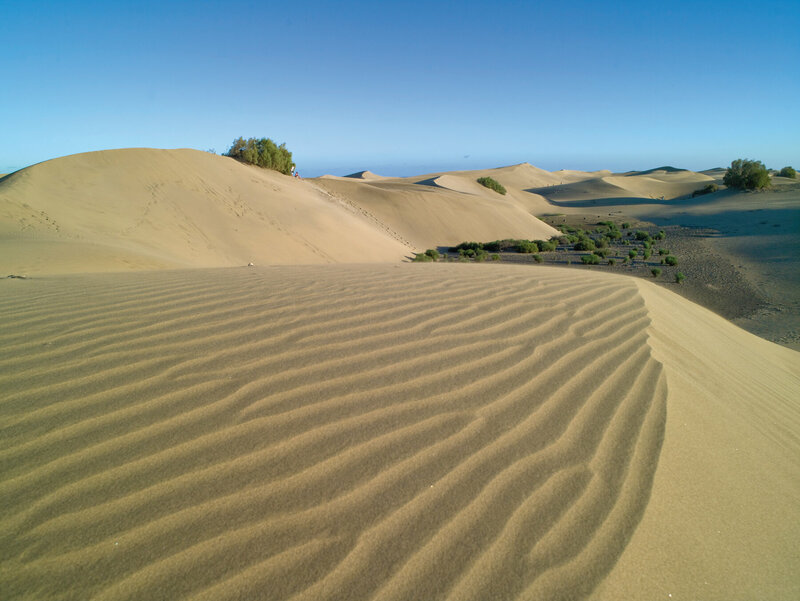 The Maspalomas Sand Dunes Special Nature Reserve is formed by large area of approximately 404 hectares: a large field of dunes, a lagoon and a palm grove making up the whole site of great interest in terms of landscape, geomorphology, botany and wildlife, which is unique in the Canary Archipelago. 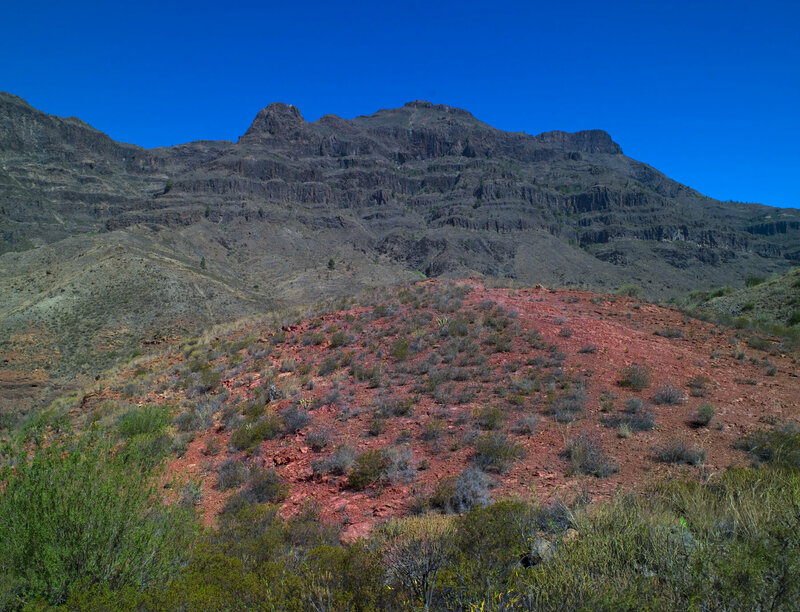 It was declared a Special Nature Reserve in 1994. 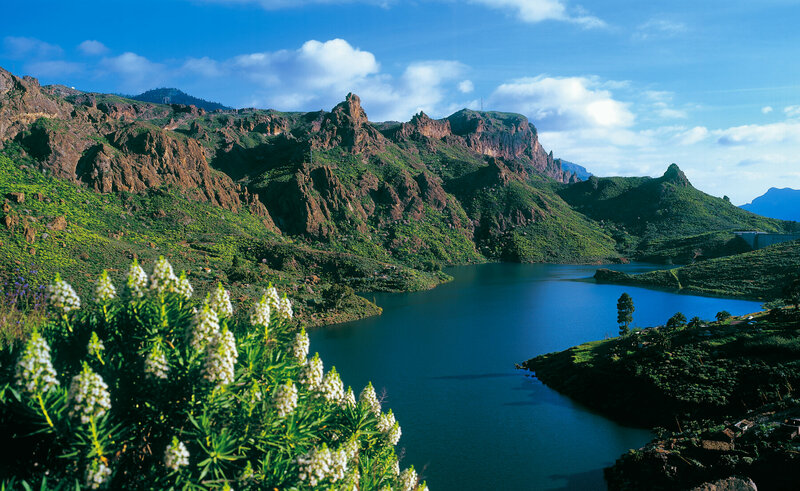 It is surrounded by a belt of plant life, which serves as a refuge and nesting place for wildlife. It is a stopping point for migratory birds on their way to the African continent. 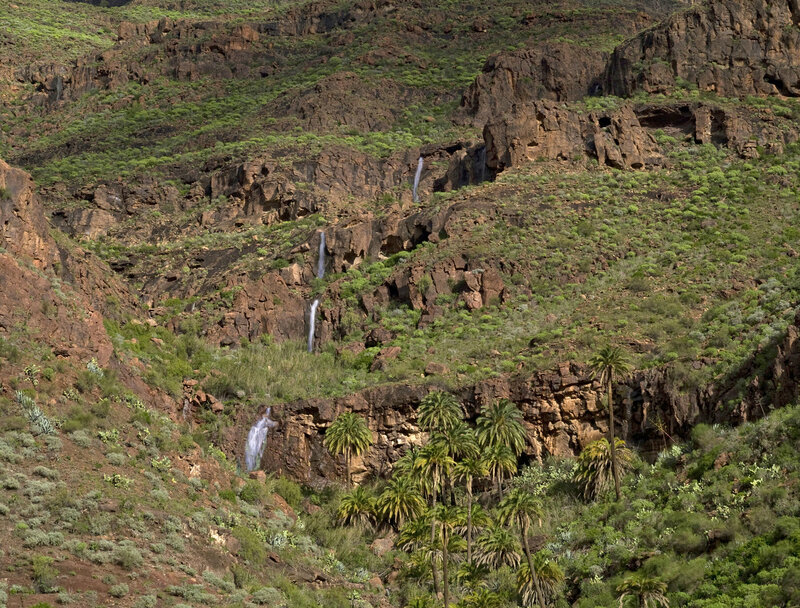 On 29 June 2005, UNESCO declared this site The Biosphere Reserve of Gran Canaria. 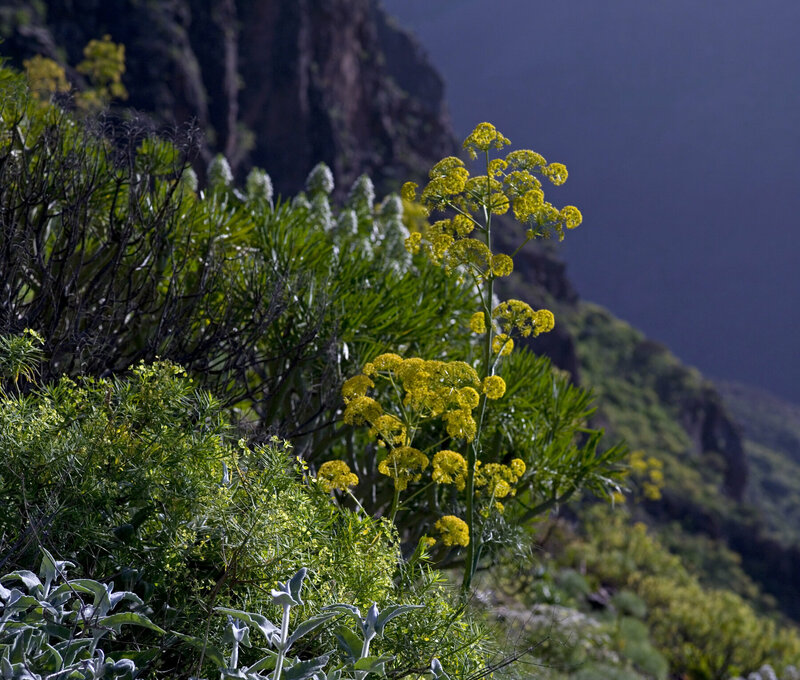 With this highly valued title, Gran Canaria is included within the Global Network of Biosphere Reserves. 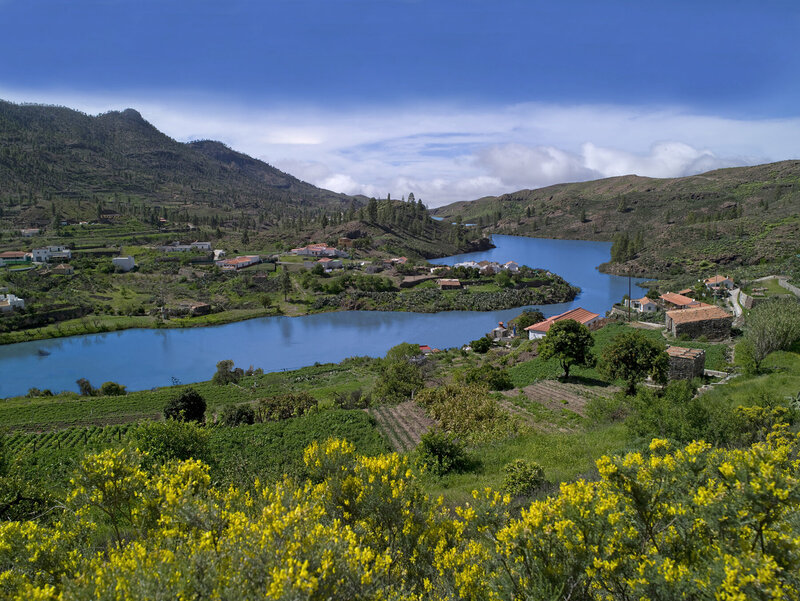 The Town of San Bartolomé de Tirajana is included within this, with a total surface area of 14,824.2 hectares. Its landscapes are breathtaking and unique, with fantastic pine forests and a rich biodiversity, as well as a human presence that has created an extraordinary cultural heritage, for both its archaeological and ethnographic value. It is a place where the traditional architecture and agriculture that have arisen from an intimate symbiosis between man and his environment, creating a beautiful mosaic of small settlements and crop fields, have now come together to create a unique legacy for its people.